We understand how important it is to be able to reach your pharmacy provider at any time. When it matters most Citrus Pharmacy is here for you. STAT deliveries any time day or night. You will never leave a message and wait for Citrus to respond, our live support is standing by. When you need assistance you can count on your assigned customer service representative to know your business personally. 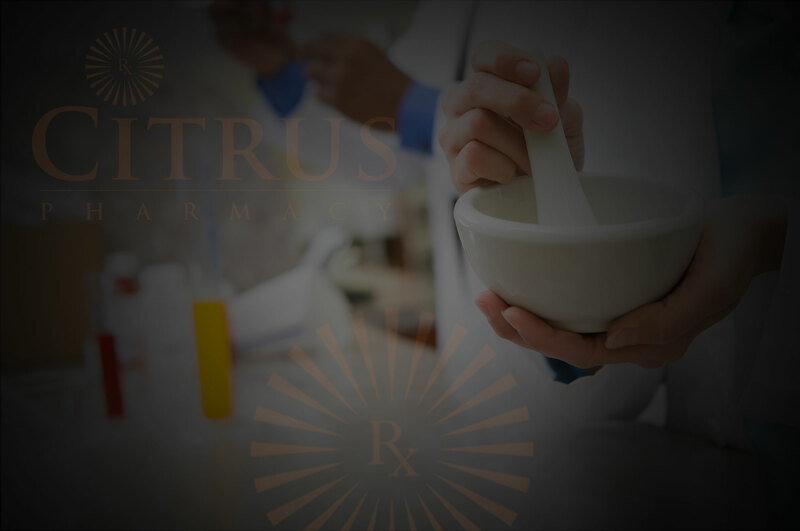 Citrus Pharmacy is independent and privately owned full-service, Long Term Care pharmacy. We've been servicing San Bernardino County, Riverside County and surrounding counties since 1987. Citrus Pharmacy is a dedicated team of professionals who deliver quality healthcare services to residents of Long Term Care facilities. Our experience gives us insight to understand and respond to the changing healthcare needs of facilities and residents alike. Our reputation is built on excellent customer service, prompt response, personal involvement, and attention to the needs of residents. © Copyright Citrus Pharmacy 2017. Made by Softgearlabs with love.